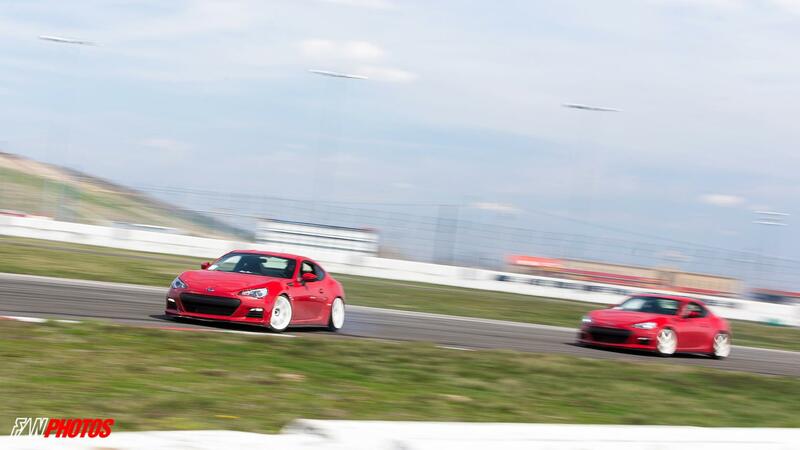 Both he and our friend Josh also tandemed their twin BRZs. Both cars have less than 3000 miles on the odometer. These guys are nuts. 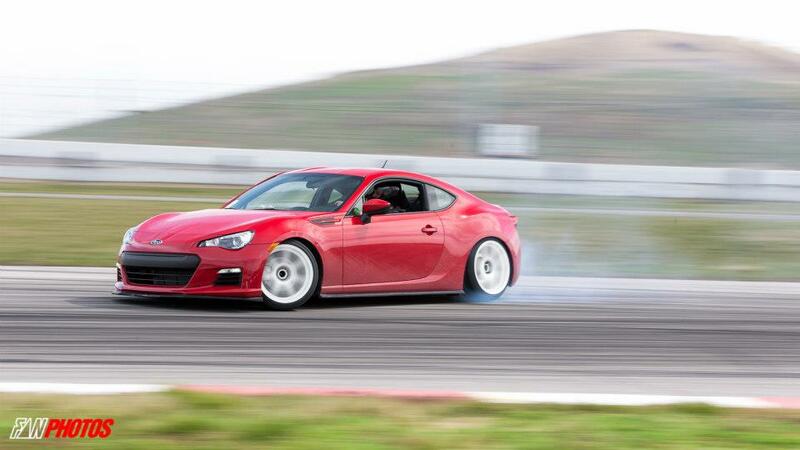 This entry was posted in BRZ, suspension and tagged no star bash, rear toe arms, rear toe links, risky devil on April 9, 2013 by Earl.